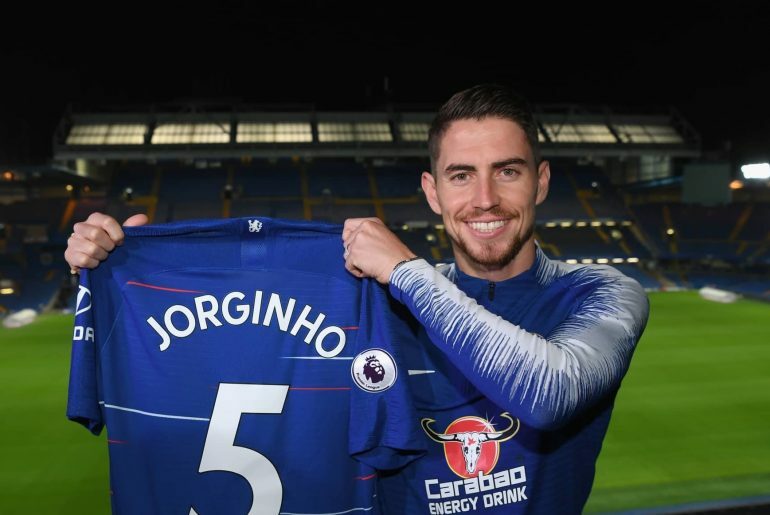 As Chelsea made a flying start to the new Premier League season with a win away at Huddersfield, plenty of accolades descended on the new midfield signing Jorginho despite a difficult opening half. 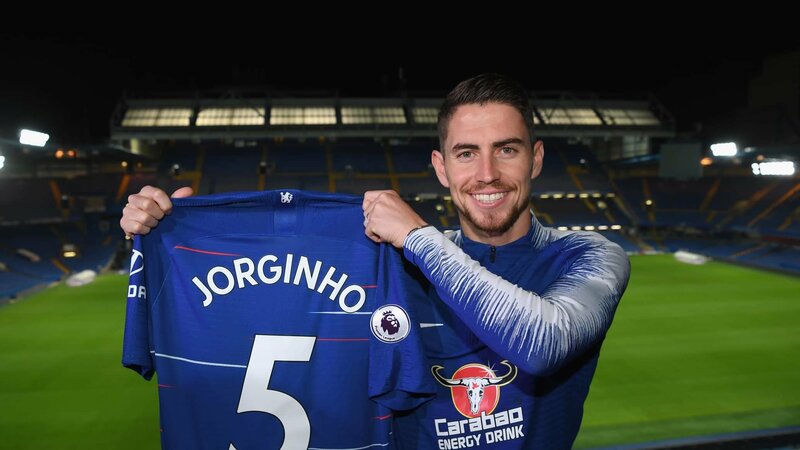 The Terriers knew Jorginho would play as the heartbeat of the visiting Blues side and proceeded to man-mark the former Napoli schemer to great effect, especially in the first half. 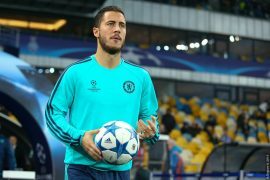 Still, he showed glimpses of his quick decision-making and incredible passing abilities on the occasions he was able to get ahold of the ball, even if the Chelsea backline largely took the responsibility of moving the ball forward into attack in the opening period. When the Chelsea frontline’s slick passing resulted in a penalty right at the stroke of halftime, the Italian international stepped up to the spot and with a rather quirky run-up to his spot-kick, he gave Chelsea a two-goal cushion that gave his side some breathing space and allowed them to play with more creativity and freedom. After the break, the Blues found more spaces to operate in the middle before Pedro capped off a clinical 3-0 route of the Terriers. Apart from Jorginho, N’Golo Kante also amazed in a more attacking role for the Blues, ultimately resulting in his side’s opener. While Ross Barkley proved the least effective of the three, he nevertheless provided the cheeky flick-on to Marcos Alonso who got fouled in the box which resulted In Jorginho’s penalty. Despite entirely not clicking into maximum gear, the Chelsea midfield did enough to get the job done against Huddersfield with Barkley acknowledging the superb contribution of fellow midfielder Jorginho to the new playing system of the Blues. 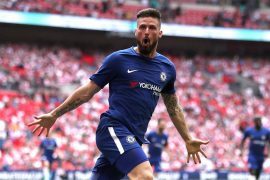 In contrast with Jorginho’s display against Manchester City in the Community Shield where he looked off the pace against the swashbuckling merry men of Pep Guardiola’s side, his latest performance against the Terriers, although not perfect, is a definite improvement and perhaps can become the foundation for the beginning of an overall upward trend.